America's fascination with Korean beauty exploded about four years ago and hasn't slowed down since. The Korean industry's innovative formulas, cute packaging, and sheer volume of affordable and effective beauty products are like a real-life fairytale to U.S. beauty consumers. As Korea continues to infiltrate the stateside beauty market, more and more retailers are picking up popular Korean brands like Etude House and Skinfood, making K-beauty all the more accessible. Speaking of accessible, it really doesn't get easier to shop for beauty products than doing it on Amazon. If you're a fan of A) discovering under-the-radar Korean skincare and makeup products and B) having them arrive at your doorstep 48 hours after pressing "confirm order," we've got you. Keep scrolling to shop nine of the highest-rated Korean beauty products available on Amazon, for as little as $6. This soothing, hydrating exfoliator (which is packed with pore-cleansing Brazilian black sugar granules but smells like citrus) has over 450 positive Amazon reviews. "This left my skin feeling softer and glowy and that was only after using it as a scrub before bed," one user wrote. "This morning before work I used it as a mask and left it on for the recommended 10 to 15 minutes and my skin was again so so soft." With over a thousand positive reviews, Amazon shoppers are clearly smitten with this lightweight, brightening foam cleanser. "[The] product is gentle on my extremely sensitive eczema on my face, the acne has diminished dramatically within the short period of time I've used it, and the dark spots left on my cheeks are gone," wrote one reviewer. Others say the product also helps with hyperpigmentation and acne scars and has a lovely floral scent that makes you feel luxurious for just $16. A slightly "bitten" lip look (as opposed to a super–high impact lip color) is all the rage in Korea, as are the lip stains used to achieve it. 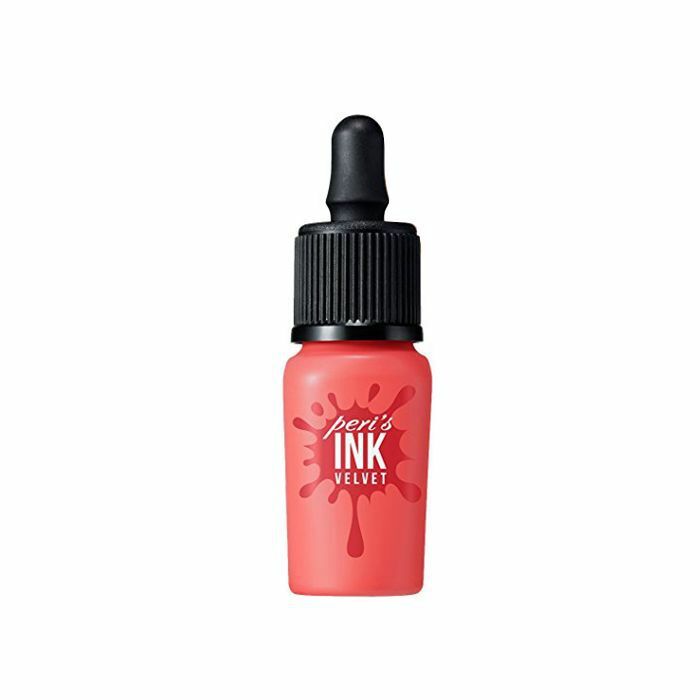 Reviewers say this velvety tint is easy to apply, long-wearing, feels soft and creamy, and looks pretty on the lips. Though some say the shades differ slightly in real life from the photos advertised, the product is still worth the $8 purchase. 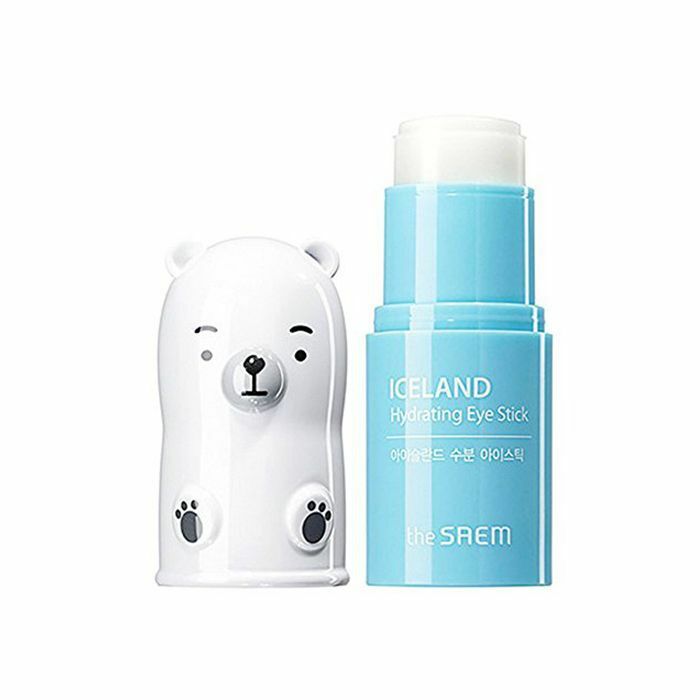 Amazon reviewers are fans of this cooling eye balm for its ability to quickly moisturize and brighten the under-eye area. As one user wrote, "I used to have deep, dark purple circles under my eyes. … [This product's] results are fabulous! It's cooling when it goes on and within three weeks, you definitely see a difference." 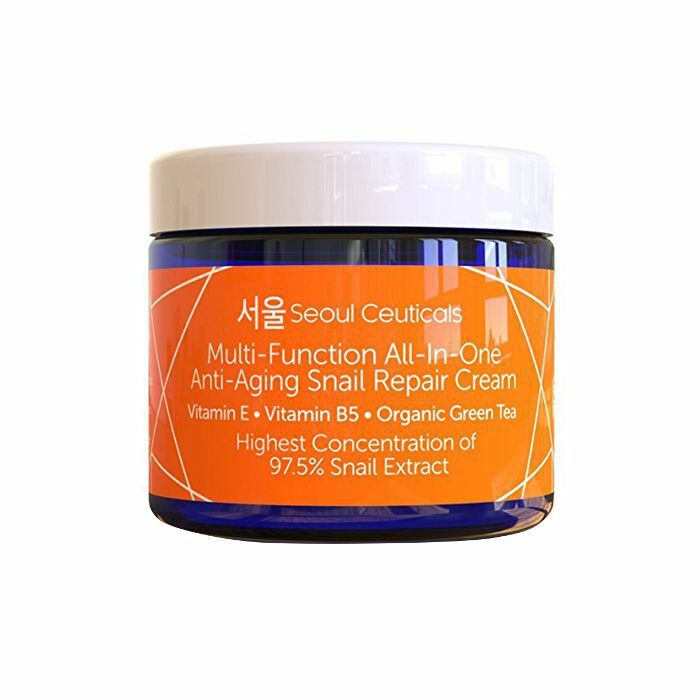 Sounds slimy (and it is), but snail mucin has become a buzzy ingredient in Korean skincare for its hydrating and wrinkle-fighting abilities. Even Amazon hocks a snail cream, which has almost five stars. "I am 53 years old and suffer from very dry skin. … This stuff is a miracle," one user wrote. "By the second day of use, my skin … was significantly more supple and hydrated." Over 600 Amazon reviewers swear by this budget lash serum, which they promise works to lengthen your lashes when used consistently every night for a month or so. "I was extremely skeptical about buying this product but thought what the hell, its cheap, and got it," one reviewer wrote. "I've used it for about a month and can tell a huge difference in my lashes. They are much fuller and longer than before." 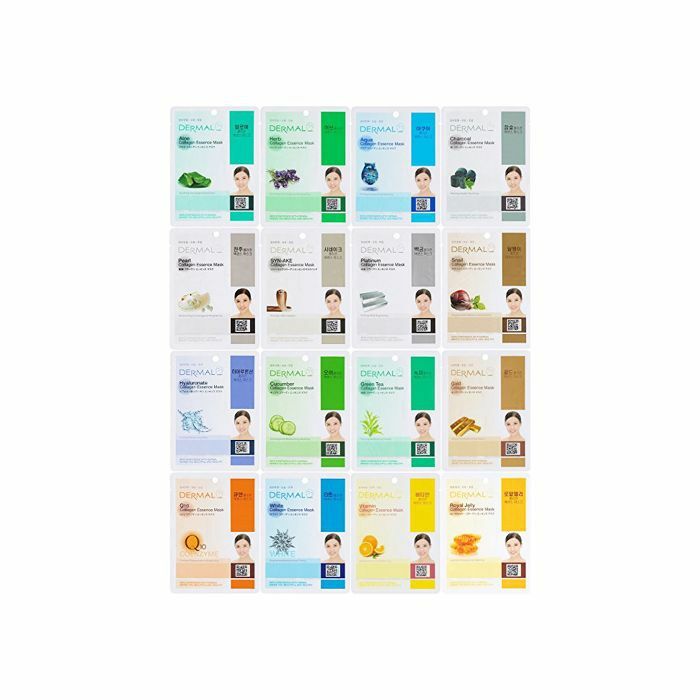 Korea is known for pioneering the sheet mask, and at $11 for a pack of 16, this Amazon buy is a home run. 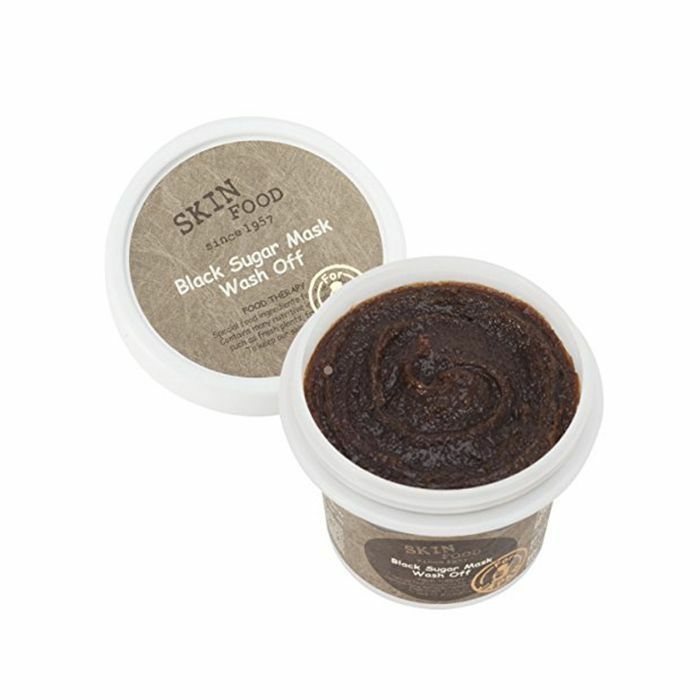 Among its 3000 positive reviews, users rave of the mask's high-quality essences, hydrating action, and ability to brighten and even out skin tone. 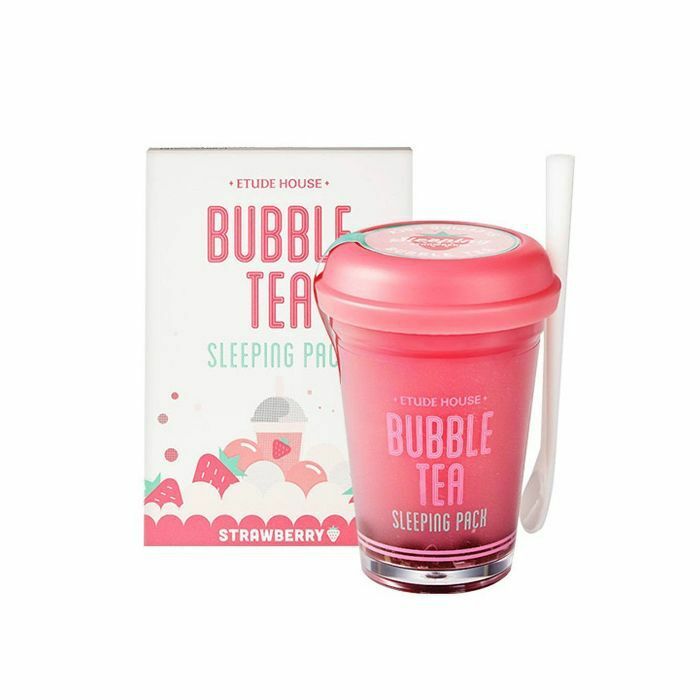 Another find from Etude House, this adorably packaged overnight mask (which apparently smells like strawberry Lip Smackers) brightens and hydrates the skin while you sleep. "I just wore it for the fifth night in a row, no breakouts, my skin is feeling SO soft, and some areas of hyperpigmentation are looking lighter," one reviewer says. "I will definitely be buying again!" 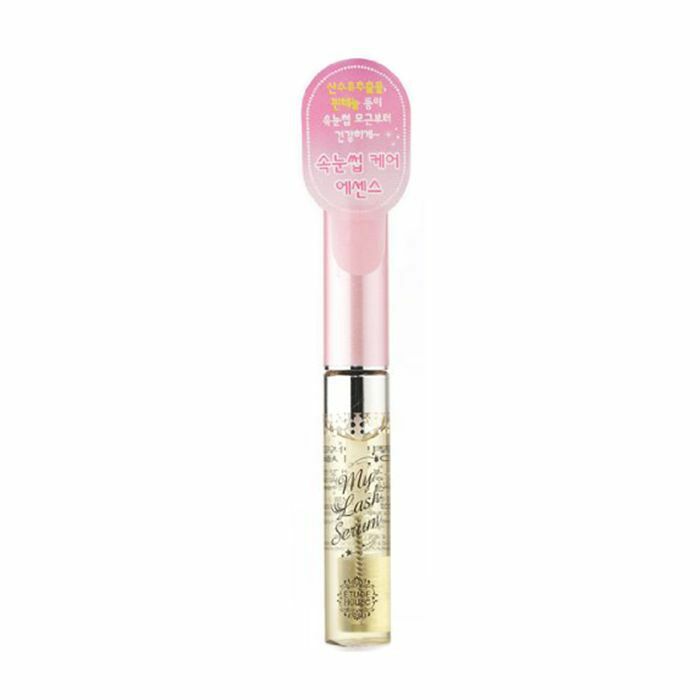 Only in Korea do beauty products get this quirky. This "whip maker" aerates your cleanser to make it thicker, creamier, and milder on the skin. "It can 'soften' harsh washes to make the concoction gentler on skin. It's also great for mixing washes if you have two or more you'd like to combine for different effects," one reviewer explains. "For the price, it's a steal—if you're into this kind of thing. … It's a really cool device." Want more Korean beauty secrets? Don't miss the intensive in-flight skincare routines of Korean women.